We are not producing, we are creating an emotion. Badge represent an official document of an institution or a company. Badge only serves as the legitimate ID for people that are legally obligated to carry them. The badge can be in a leatherette or only a metal that is made for hat or uniform. 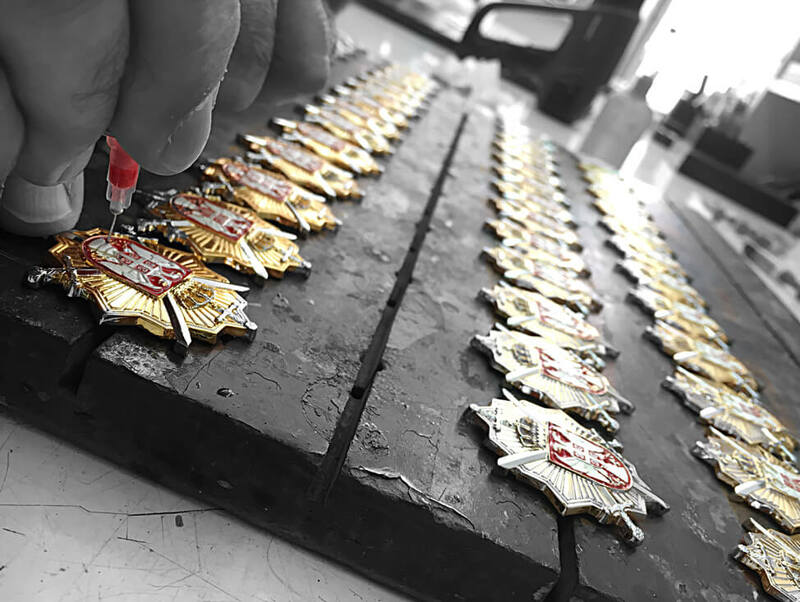 The quality of the badge and quality of the leather is completely in accordance with the clients wishes. 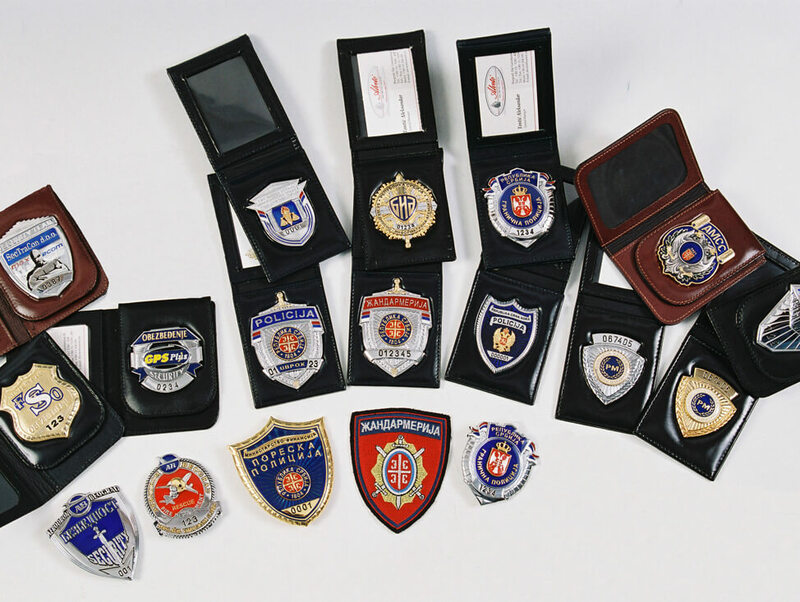 If you have no idea how badge of your organization should look, we will help you every step of the way, on the other hand if you do it will be made as you desire.